Cover girls all around the world! 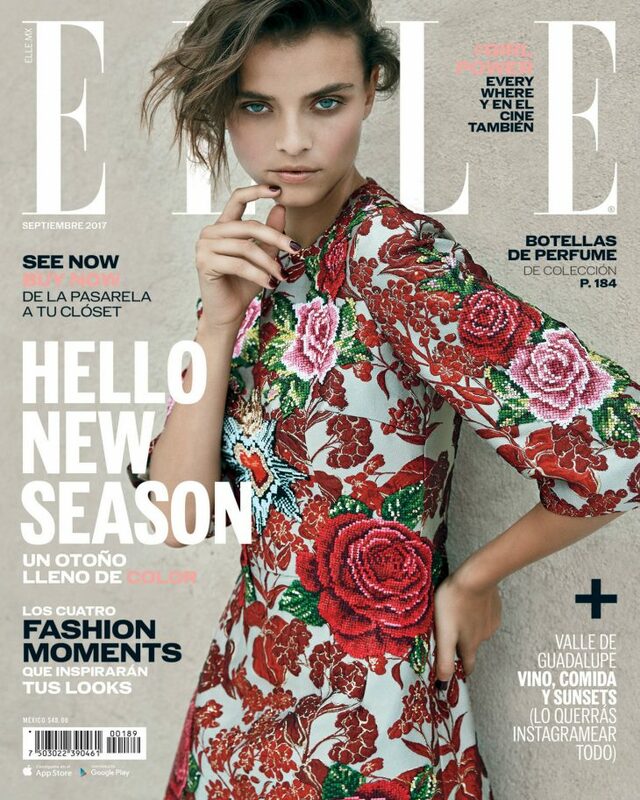 Lais Oliviera is on the cover of Elle Mexico’s September issue. For more of Lais, see HERE and follow her on Instagram.